It's easy to blend with the locals when you know where to go and who to know in Indian Wells, that's Vicky's of Santa Fe. Celebrating 30 years as a desert favorite for cocktails, dinner, live music, and nightlife, the restaurant appeared on three 2018 Open Table Diners Choice Awards lists: Best American Restaurant, Best Hot Spot, and Most Vibrant Bar Scene. 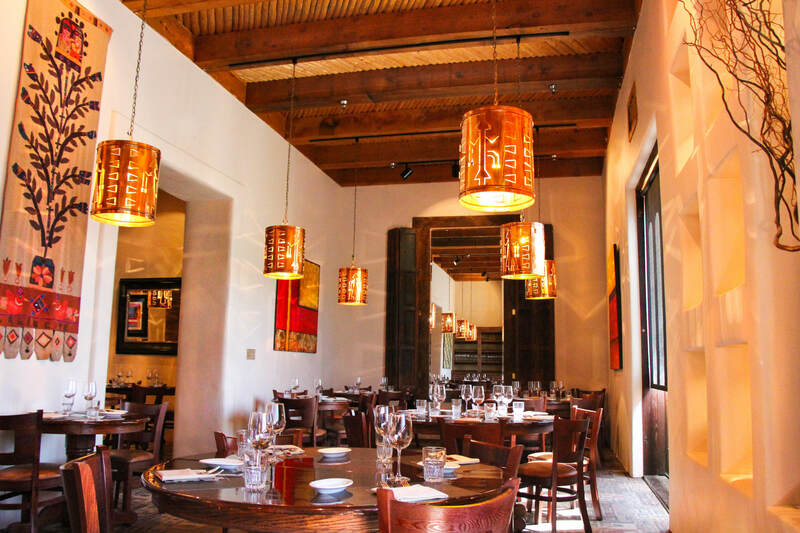 Located in an architecturally significant adobe-style building with 14-foot double entry doors, the family-owned fixture started with a five-entrée menu that has expanded alongside the Indian Wells population. Prime steaks, fresh seafood, rack of lamb, and pork chops can pair with any number of savory sides, such as a twice-baked potato or classic mac 'n' cheese. A variety of lighter options, from an ahi tuna stack to locally sourced bacon wrapped stuffed dates, satisfy smaller appetites while the chef's nightly specials will please the whole crowd. Vicky's walk-in wine cellar features California vintages from well-known winemakers and select boutique vintners and the spacious center bar shakes up signature cocktails for happy hour and later into the night every day. Centered around a 9-foot concert grand piano and built-in dance floor, the music lounge hosts locally and nationally known musicians nightly, including the popular John Stanley King Show, Kal David & Lauri Bono, the Real Deal, Deanna Bogart, John McCormick, Slim Man, and Steve Oliver, to name a few. 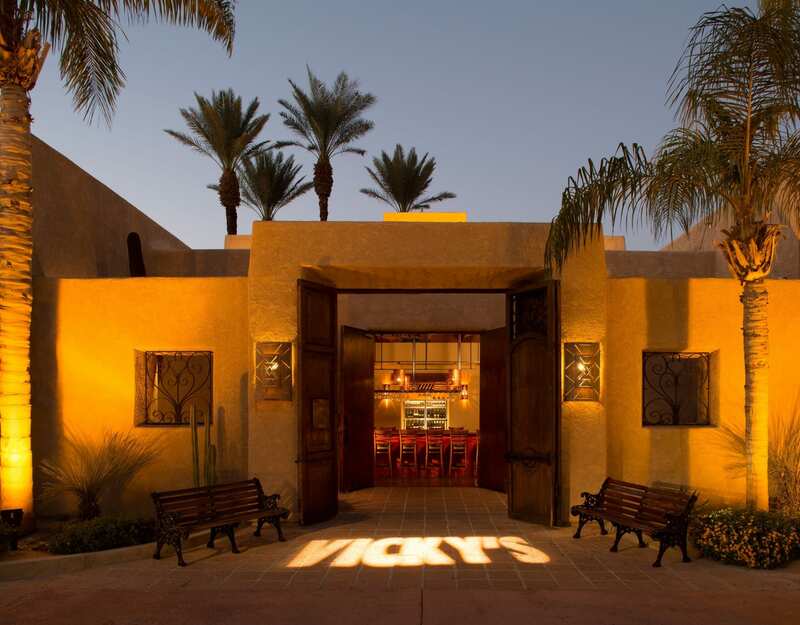 Vicky's is also home to the Show Supper Club Concert Series, an array of Broadway style song and dance dinner concert shows featuring Broadway credited performers and music artists. Vicky's accommodates private dining, cocktail parties, and special events for up to 100 guests. Reservations for dinner are recommended and accepted in the dining rooms only. Open Daily. Happy Hour 4:30-6:30pm. Dinner Reservations 5:30-9:30pm. Live Music Nightly.